When i open the Max Browser, there is Plugin Manager (Tab) to enter, however, after enter the Plugin Manager (Tab). There is no any others option to chose, how to add in extension add-on such as "Mining Go" to the plugin Manger. Ofcourse, like other add-on apps how to add in too. Pls advise if you know how to solve this? Appreciated your answer. Thank you . Please try to open this page https://app.lives.one/plugin/ and there will pop-up a reminder ask you download extension if you don't have Mining Go extension on client. appreciated your replied. however, the way u taugh is not workable in the MX5 browser in android phone. Any other suggestion. or how u do it in your phone? Why it can't work? Have you download the browser client on LivesOne official website? https://lives.one/lives/mining there's QR code in page, did you download it via scan QR code? The link provided by @BugSir006 works fine, but you must be logged in to your Mx account and this Mx account must be binding with the lives.one account. Hi, from this link: https://lives.one/lives/mining from Androind phone there is no QR code for scan and download. however, I have just tried it open in Max5 browser in destop, it will show the QR code for android. So this is the issue where is QR code is not shown in MX5 Android version. My phone version is MX5 Ver.5.2.0.3210 (download from Google Playstore) , even click the version is up to date. or another version is MX5 Ver. 5.0.7.3043 (download from 应用宝), same even check the version is up to date. 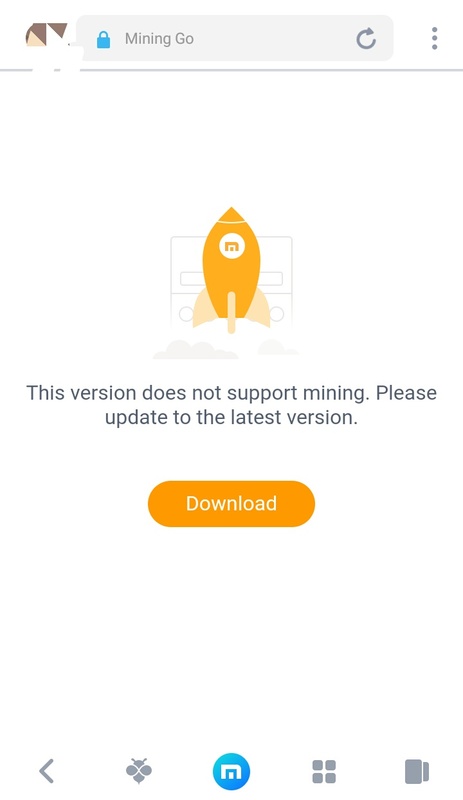 Both version also show as "Current browser version does not support mining, please download the latest version. " How to add the Mining Go to the Android Max5 Browser? why the latest browser is not support for mining? What should I do? appreciate if you have any suggestion on this. Pls view the above explanation on issue. Thanks for the comment. 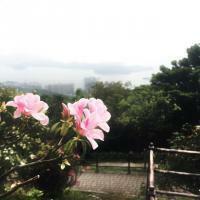 Finally, it's work. This is the correct info to share. Hope who facing this issue will get solved easily. Besides this, the source of download link have to be solved by official. Secondly, the profile dashboard should easily search any Plugins support for Max5 browser. maybe lots of user think the same with me.